Most of you know that one of my favorite meals in the world is my stepdad PJ’s meatballs and sauce. It’s my favorite recipe in my cookbook! Whenever I’m back home at my parents’ house, it’s the one meal I have to have. I’ll wake up on a Sunday morning and as soon as I open my eyes, I can smell simmering garlic and onions. By 5pm that day, my siblings will come over and we’ll all sit down to big plates of comfort—complete with meatballs, eggplant, and chicken cutlets. Those incredible Sunday dinners will always hold a place in my heart. But delicious Italian dinners don’t have to be relegated to Sundays, and sauce doesn’t have to be an all-day affair. 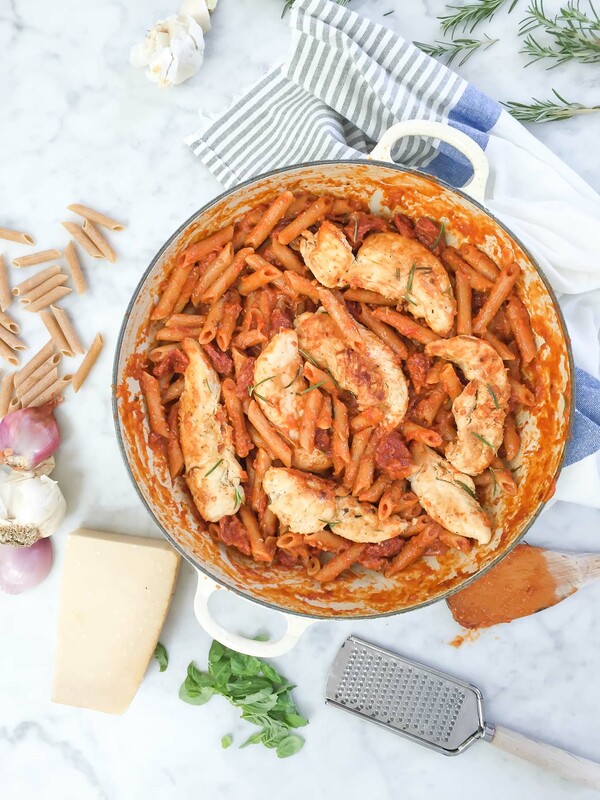 Case in point: this one pan penne with rosemary chicken and vodka sauce. I created it after seeing Martha Stewart’s game-changing One Pan Pasta. You combine pasta with juuust enough liquid in a deep-sided saucepan and simmer until the noodles are tender. No draining necessary and the clean up is easy! For my own version of one pan pasta, I simmered half a pound of whole wheat penne with chicken broth and my secret weapon for shortcut Italian dinners—DeLallo Creamy Vodka Sauce. It’s the perfect balance between a white and red sauce—silky smooth, a little bit sweet, with a savory, cheesy finish. All of DeLallo Pomodoro Fresco sauces have the best homemade, simmered-all-day flavor and they’re made with only a handful of real food, essential ingredients. The penne I use is also made [in Italy] by DeLallo. It’s fiber-packed and has that chewy, al-dente texture I love about whole wheat pastas. To add a pop of sweetness in each bite, I stir in a jar of DeLallo semi-dried cherry tomatoes, which are very similar to sun-dried tomatoes, only a little softer and sweeter. 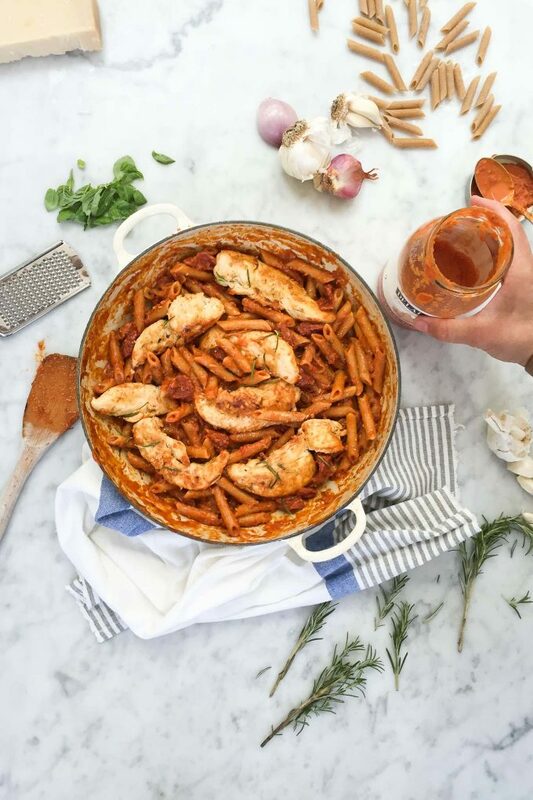 For a heartier, more satisfying meal, I soak chicken breast tenderloins in a quick rosemary-infused marinade, then sauté them in the pan—the same pan I use for the pasta—removing them to a plate just before adding the penne, broth, and vodka sauce. Altogether, this dish is full of bold, savory-sweet flavor—not to mention filling fiber and protein. You’ll love every bite. 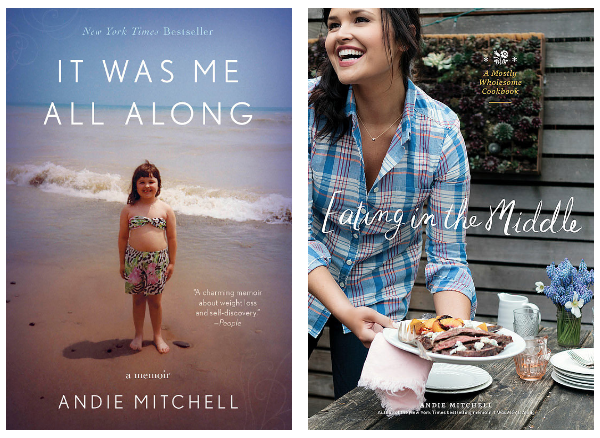 And bonus: everyone you share it with will think you spent all day in the kitchen! In a small bowl, whisk the lemon juice, oil, garlic, red pepper flakes, and rosemary. Pour the marinade into a large resealable plastic bag and add the chicken. Press the air from the bag, seal, and turn it a few times to coat the chicken in the marinade. Refrigerate for 30 minutes and up to 8 hours. In a dutch oven or a wide, deep skillet, heat 1 teaspoon of olive oil over medium-high heat. 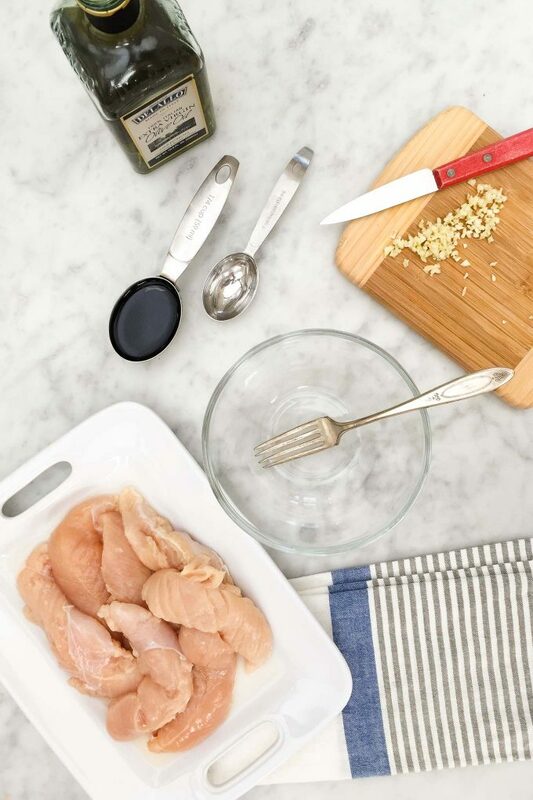 Remove the chicken breast tenderloins from the bag, discarding the marinade, and add them to the pan. Cook, turning to brown on all sides, until no longer pink and cooked through, about 10 minutes. Transfer the chicken to a plate. Add 1 ½ cups of the broth to the pan, followed by the penne, vodka sauce, cherry tomatoes, garlic, and shallot. Bring to a boil. Cook, reducing the heat if necessary to keep the pan at a simmer, and stir frequently, taking care to incorporate the sauce that begins to form around the edges of the pan (it will thicken the quickest), until the penne has absorbed most of the liquid and become tender. *If you notice that the pan is becoming dry at any time or that the penne needs more moisture, add more broth ¼ cup at a time, stirring after each addition. Once the penne is tender and a thick sauce is coating each noodle, turn off the heat, return the chicken to the pan, and gently toss. Stir in the basil. Serve with grated Parmesan cheese. I need to try this one pan wonder! I love vodka sauce and can imagine how delicious it makes this dish! Sounds wonderful! However, I’m currently living in Belgium and can’t get Delallo products. There may be something similar here, but since I still can’t speak Dutch things get a little difficult. Any homemade recipes you can suggest? Thanks!! !